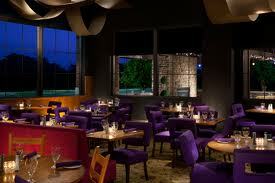 Andiamo has been offering the greater Detroit area with luxury dining and top of the line food since the early 90’s. You’ll find all of the Old World flavors here paired with a modern interior and fanciful food arrangements. Upstairs you’ll even find a comedy club and Dirty Martini lounge for all of your entertainment needs.